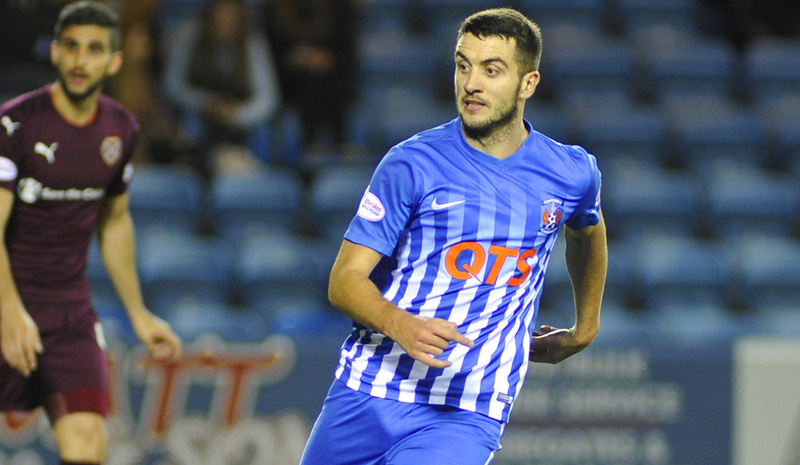 Jamie MacDonald, Luke Hendrie, Miles Addison, Scott Boyd, Steven Smith, Rory McKenzie, Greg Taylor, Gary Dicker, Jordan Jones (Adam Frizzell 88), Souleymane Coulibaly, Nathan Tyson (Kris Boyd 88). 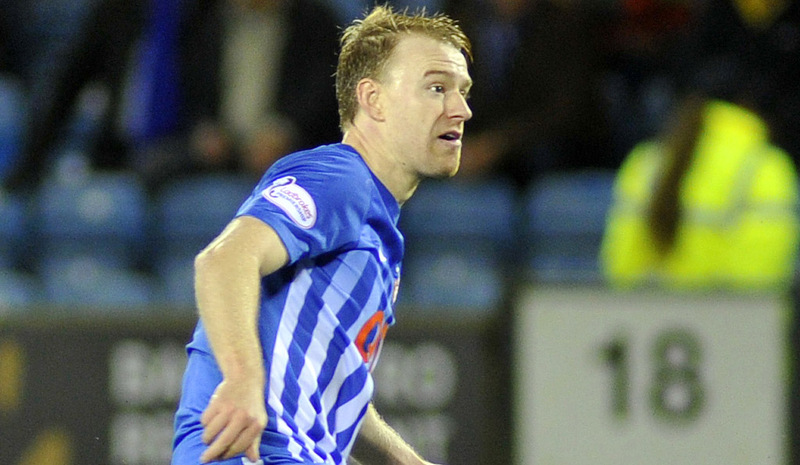 Lee Clark made one change in the starting line-up for Killie’s hosting to Hearts, with club captain Steven Smith replacing Martin Smith. 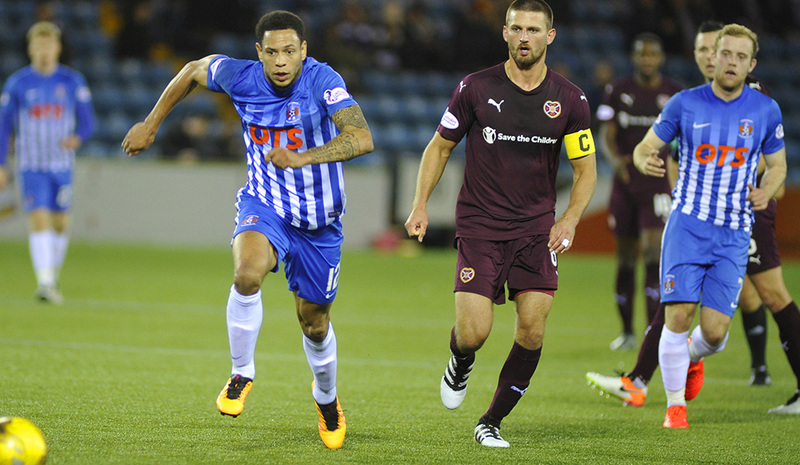 Clark felt that Killie needed a more defensive presence in midfield, rather than Martin being dropped due to bad form. 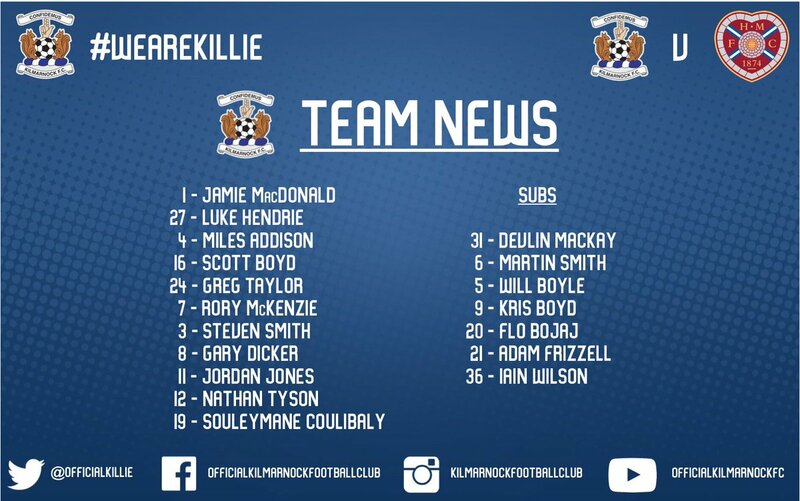 Neilson cited Killie’s artificial surface as the reason for his line-up changes with Sam Nicholson injured and Jamie Walker only making the bench. 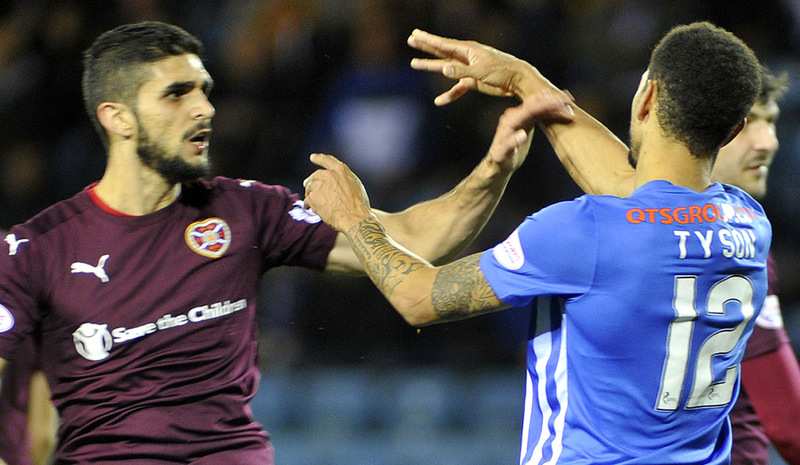 Those two, alongside Scotland right-back Callum Paterson, are Hearts’ top scorers this season, all with three goals apiece. 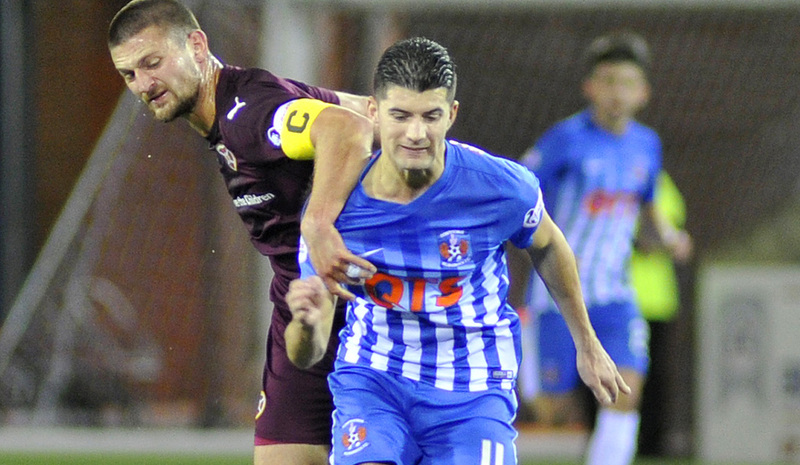 Strikers Muirhead, Sammon and Watt, however, amassing only two goals between them. 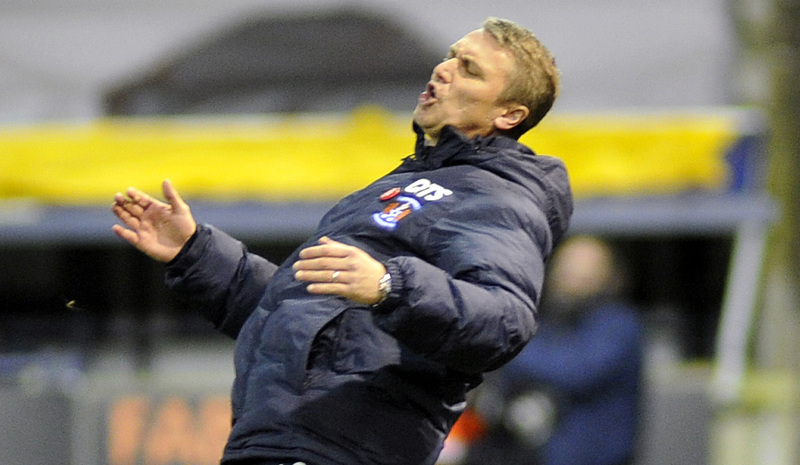 Clark’s ‘defensive’ team wasn’t looking so defensive in the first ten minutes. 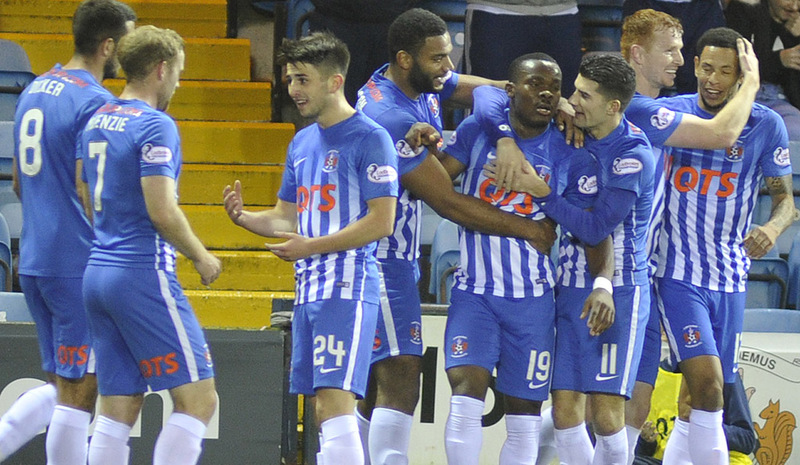 High and hard pressing from Killie meant shots from Jones and Coulibaly on the third and seventh minute, both of which were blocked. 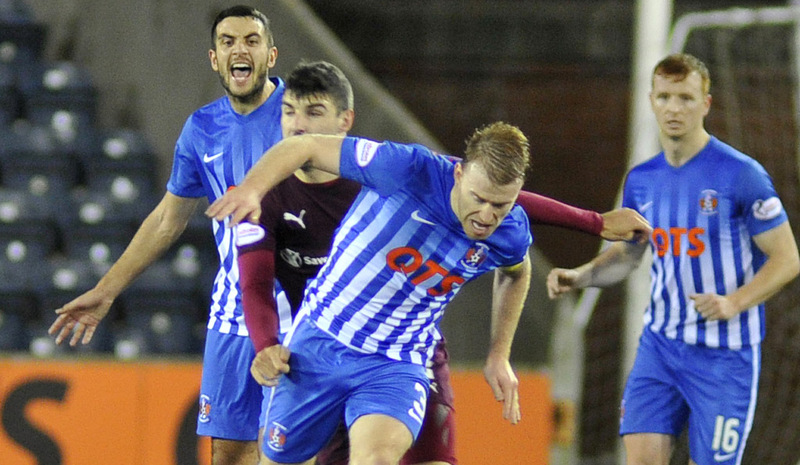 In the one occasion where Dicker’s pressing play was found lacking, Watt strolled passed him down the line and fed the ball to Cowie, who pass for Muirhead to deliver a fine ball into the box. 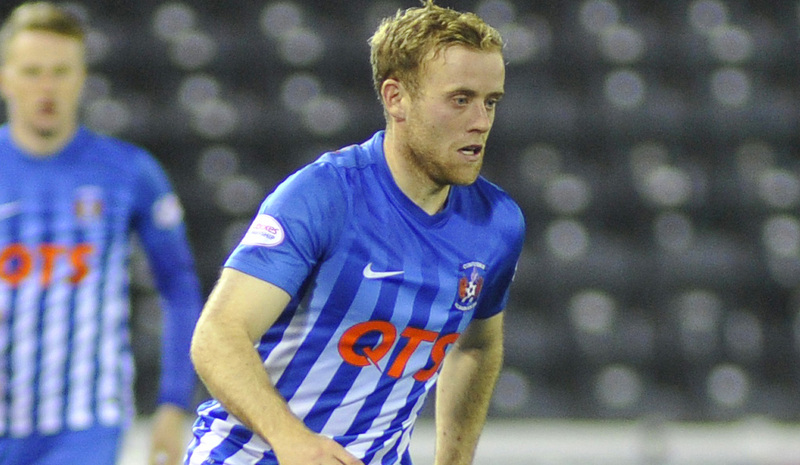 Watt had continued his run, ghosted past Taylor and then completely missed his free shot at the back post. 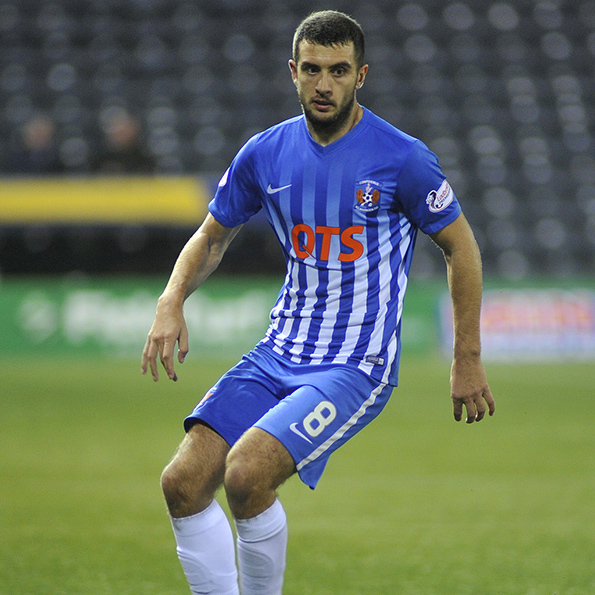 A let of for Killie, and for Dicker and Taylor. 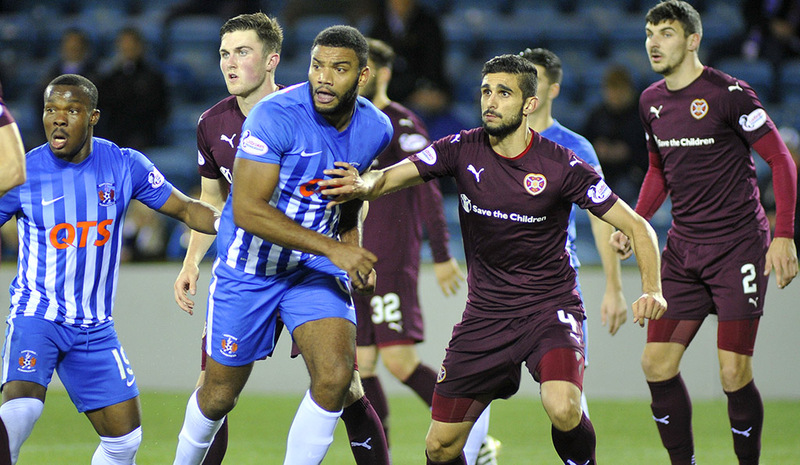 Still, Killie continued there pressing play, often doubling up on Hearts players. 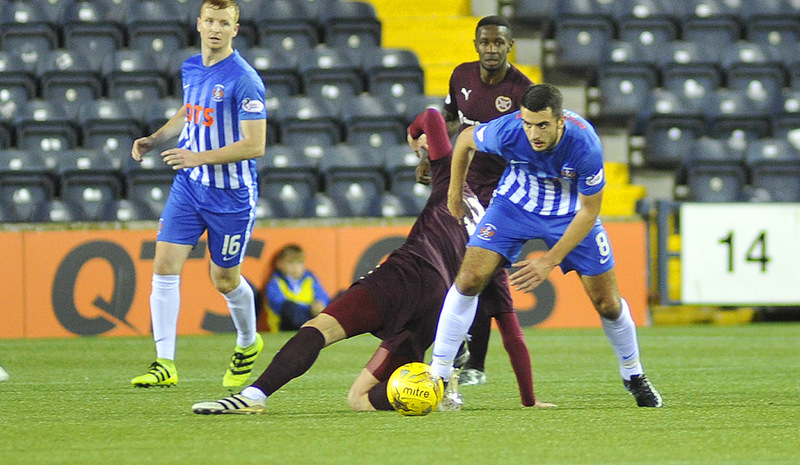 Hearts weren’t too happy with this tactic and resorted to sly fouls in order to try to control the game. 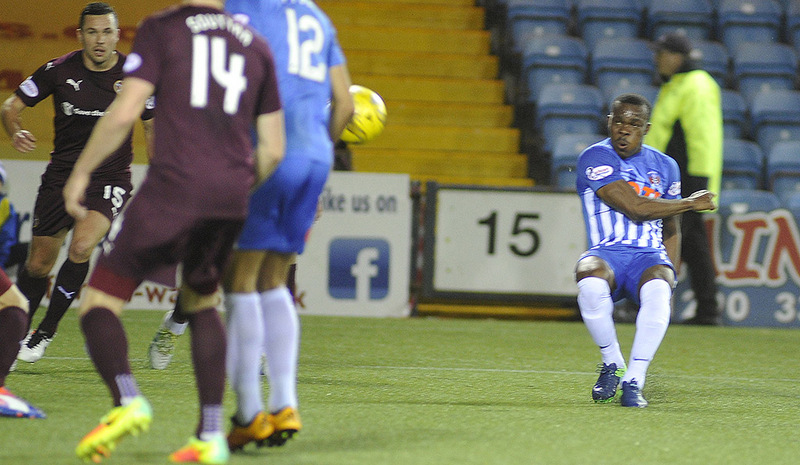 One such foul, just outside the box, was punished by ‘referee’ Andrew Dallas, but Coulibaly sent his free-kick a little too high. 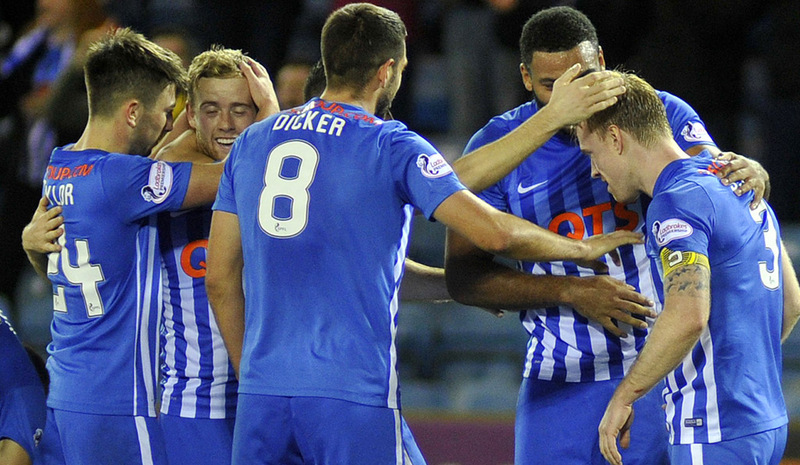 Killie fans bemoan the fact that ex-Killie players often score against us, and many had their hearts in their mouths on the sixteenth minute. 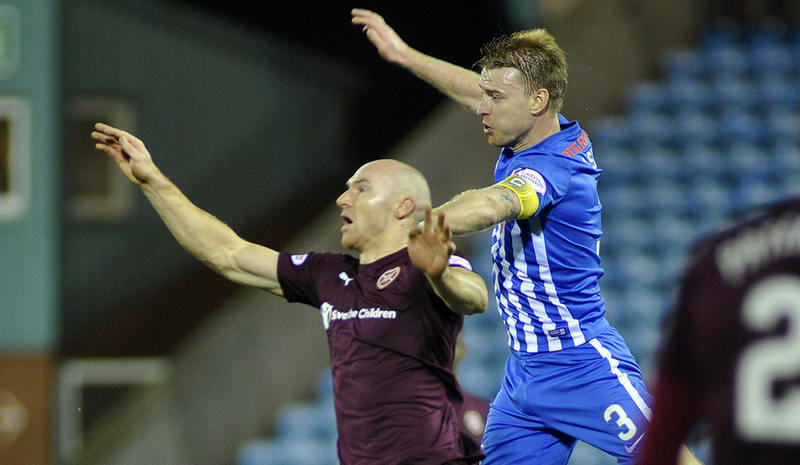 Hearts’ Kitchen managed to squirm past three Killie challenges and get the ball to Sammon. The Fish turned Scott Boyd in the box, but his left-foot shot was weak and MacDonald collected easily. 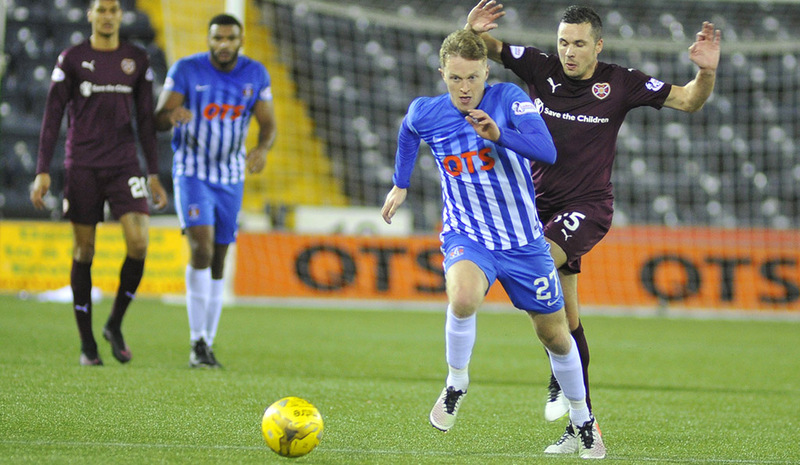 Killie’s defence were solid and Hearts tried to fire long high balls on top of Taylor with Sammon pressing. 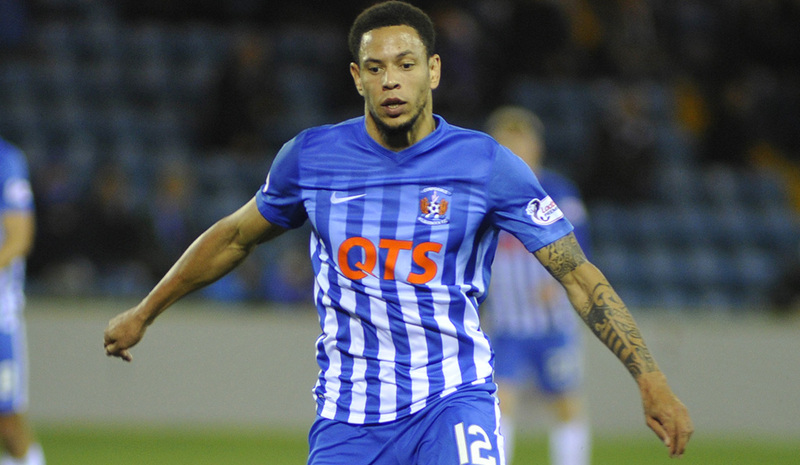 However the impressive young left-back was not put in much danger. 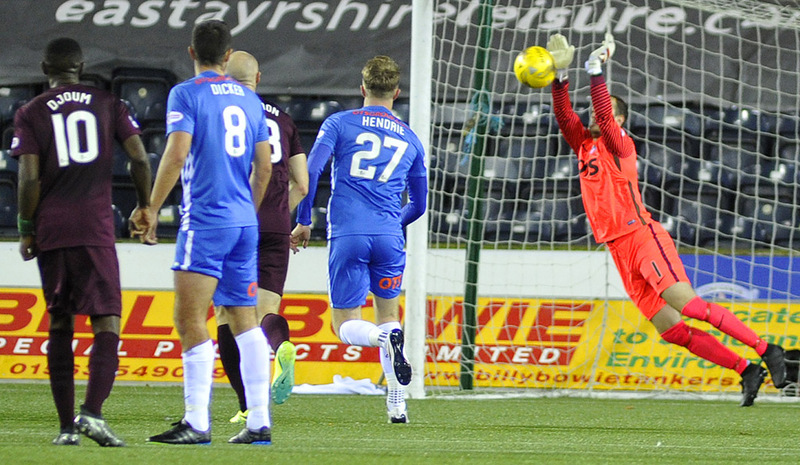 Due to this, Hearts tried shooting from long range and a Paterson shot at goal from outside the box was easily held by MacDonald. 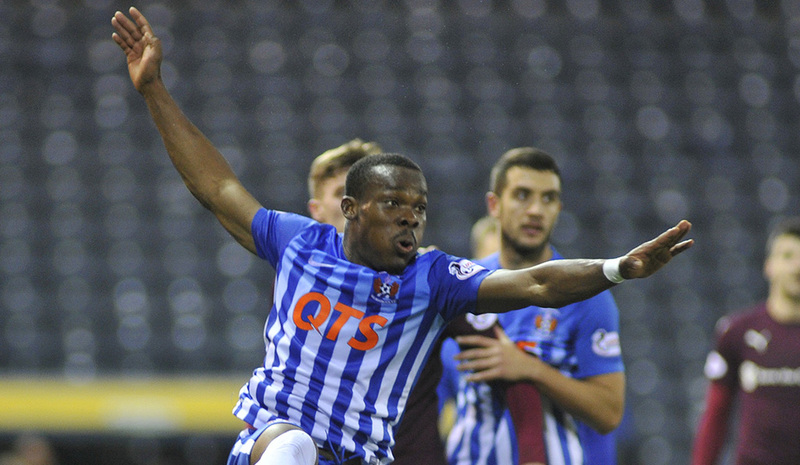 Then, yet another goal of the season contender from Coulibaly. 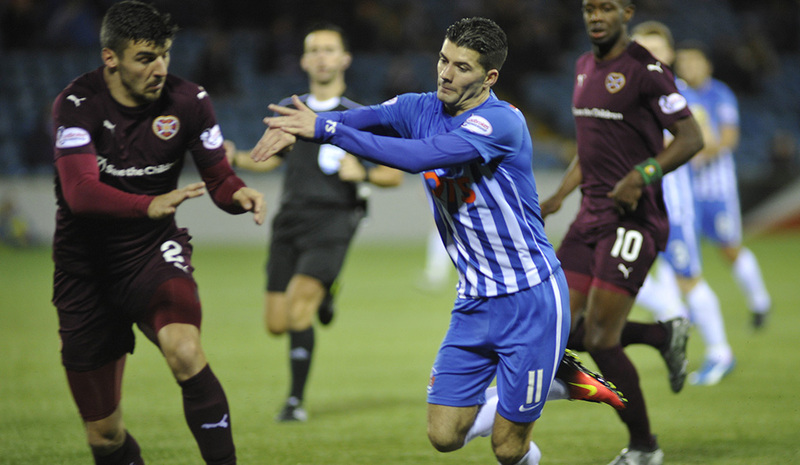 Hendrie fired a pass to him on the edge of the box. 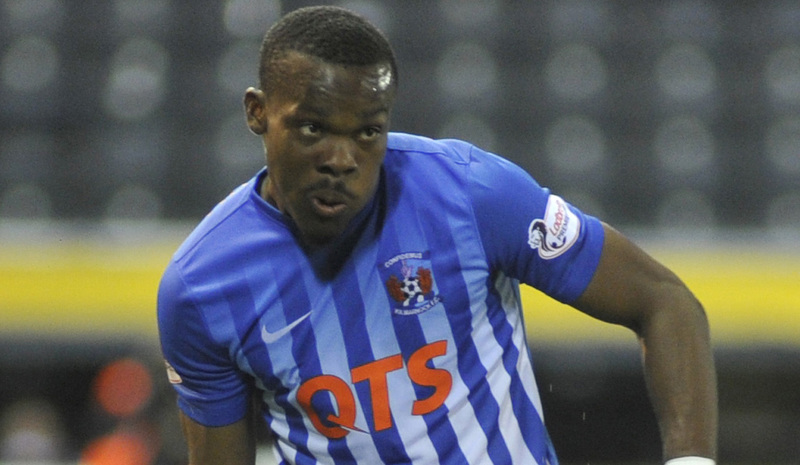 Coulibaly did very well to control the pass, while finding off a clotheline attack from Rherras. 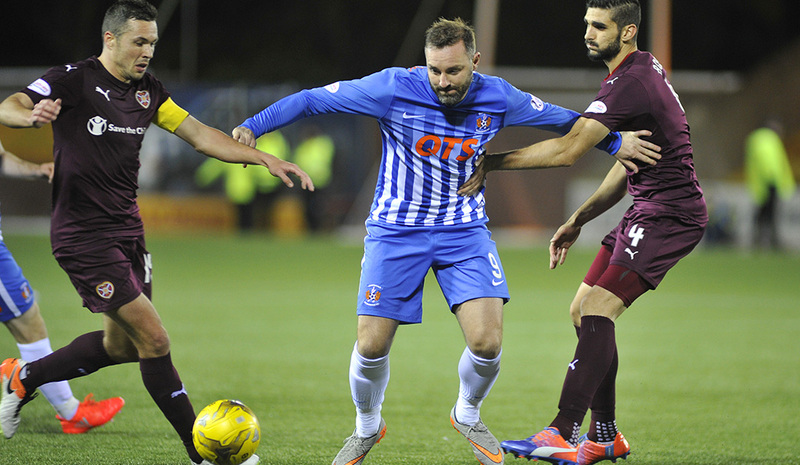 He then slipped past another foul by Rherras, made some space for himself in the box, and curved an exquisite shot past another defender and goalkeeper Hamilton. Cue somersaults, badge kissing and celebrations. 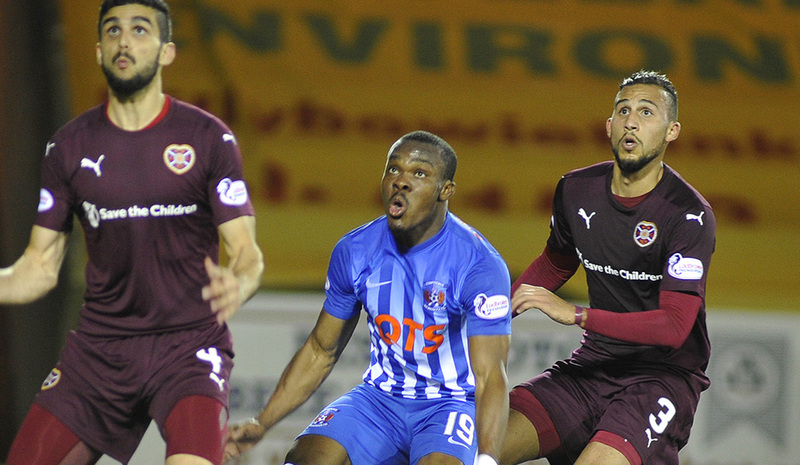 Classic Coulibaly. 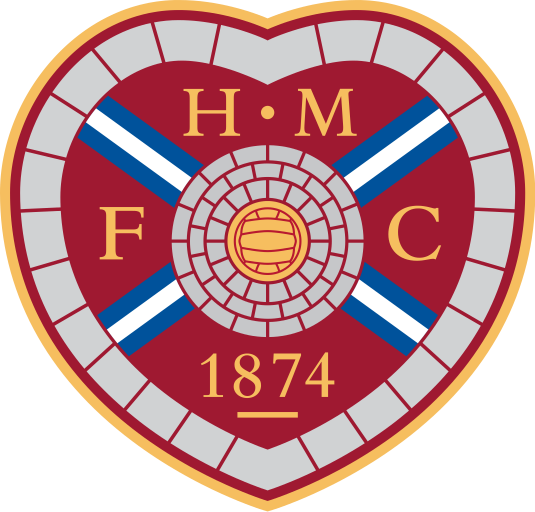 Another long range effort for Hearts came from Muirhead, but MacDonald saved easily and Jones was unlucky not to score when he cut inside his man and fire just too high over the crossbar. 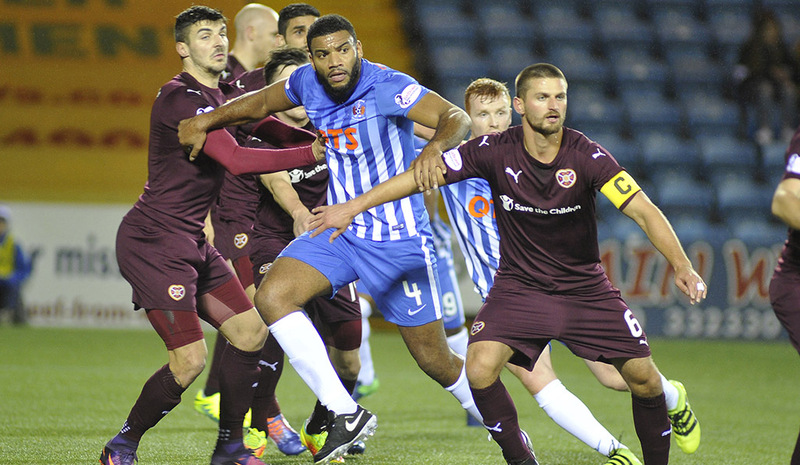 Both sets of fans weren’t exactly chuffed by Dallas’ refereeing, but the Killie fans were incensed after Hamilton cleaned out Tyson after Smith had sent him down the line. Dallas claiming there was no case to answer for. 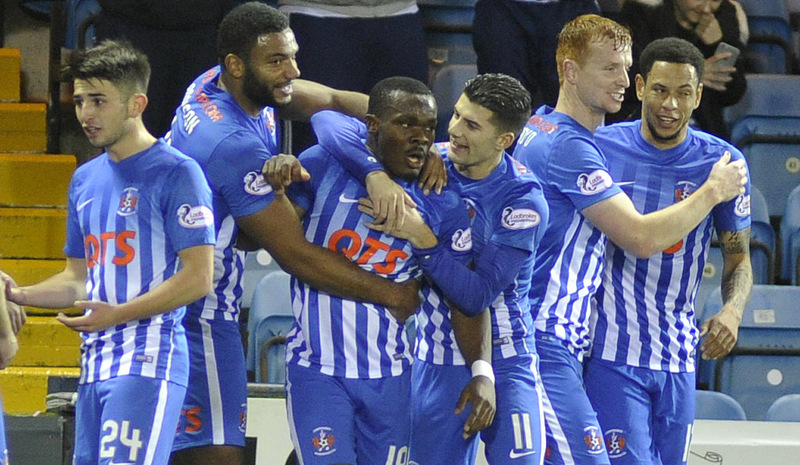 Coulibaly should have scored a second on the fortieth minute. 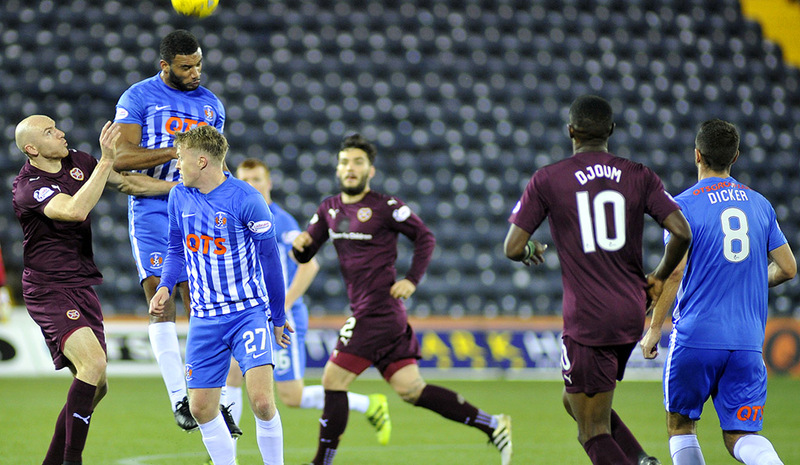 After some great pressing by him and McKenzie, the ball broke to Tyson who sent in a perfect cross for Coulibaly who had burst a gut to get into position. 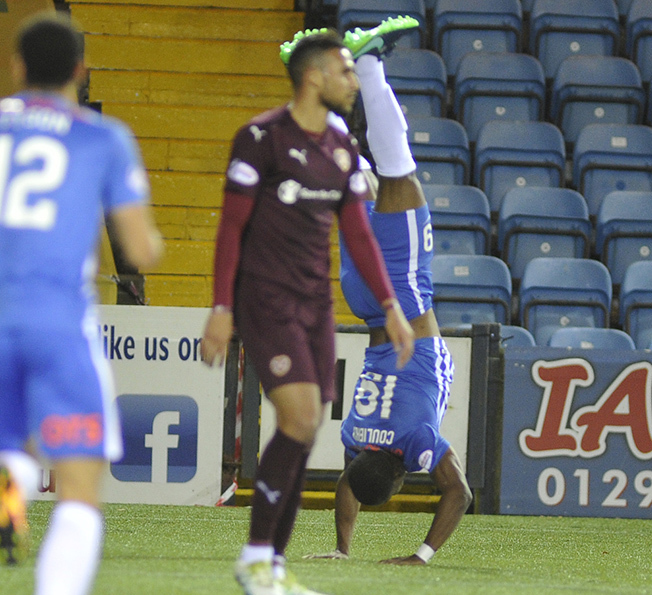 Coulibaly’s header, however, hit the keeper. He fired another shot just wide moments later. Killie fans applauded the team off the park and then were treating to another fantastic Hallowe’en performance by the Killie cheerleaders. 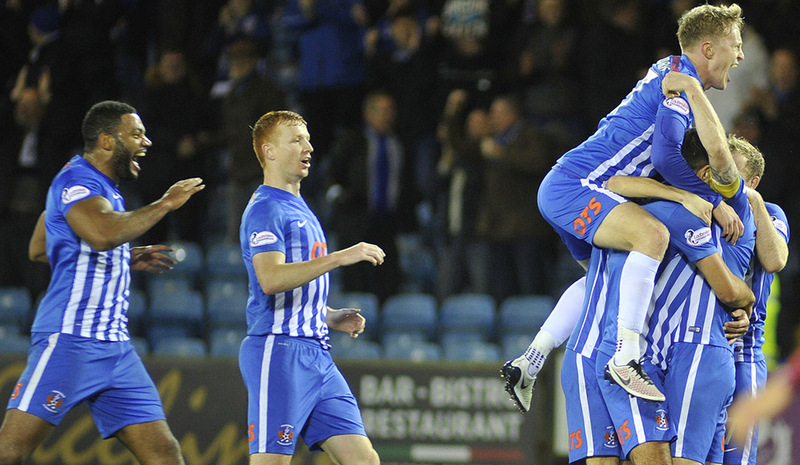 Into the second half and Killie started where they left off. 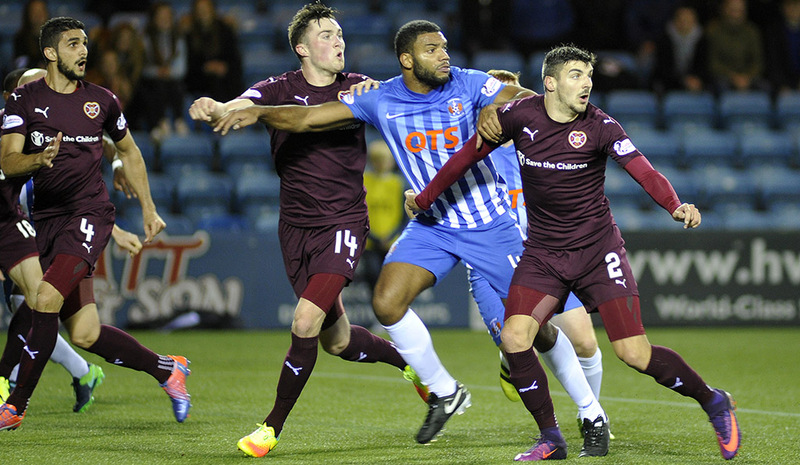 Jones fired a little too high soon after the restart and Tyson shot straight at Hamilton after the Hearts’ keeper had spilled a cross. 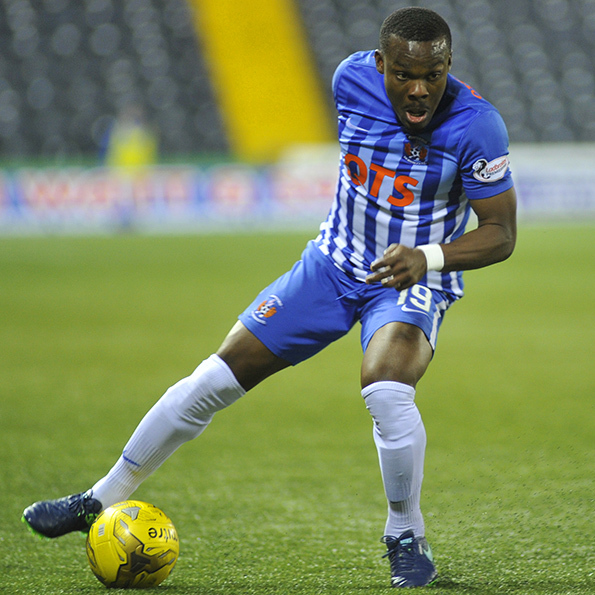 McKenzie, who was having a fantastic pressing game almost made it two-nil when Coulibaly laid the ball off to him on the edge of the box, but the ball bounced off the wrong side of the crossbar. 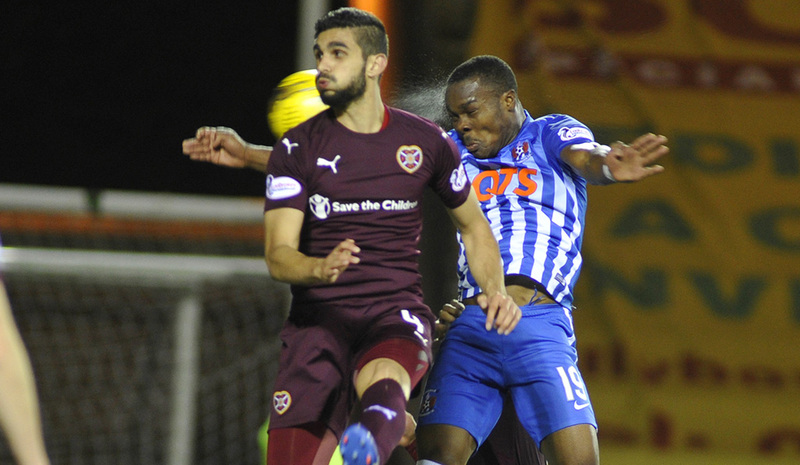 Hearts had decided to completely miss out their ineffective midfield by firing long high balls into the Killie box. One of these balls resulted in MacDonald charging out but clashing with Hendrie, leaving Sammon to simply run the ball home. 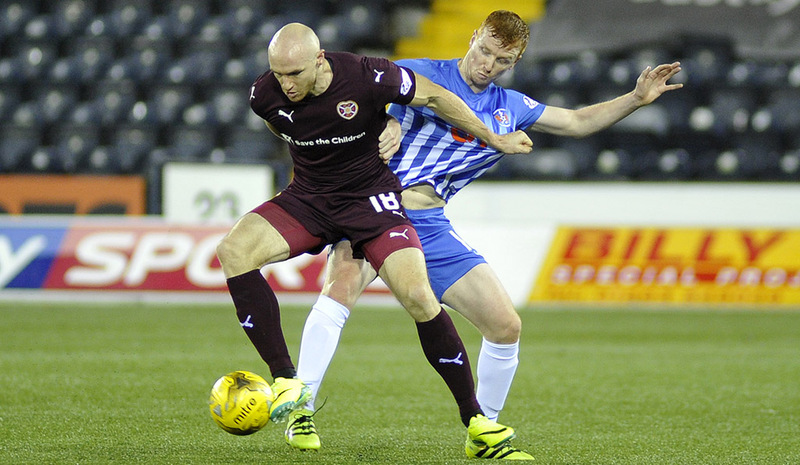 Instead, Sammon walked the ball over the by-line in a true showing of solidarity with the club that made him great, for half a season. 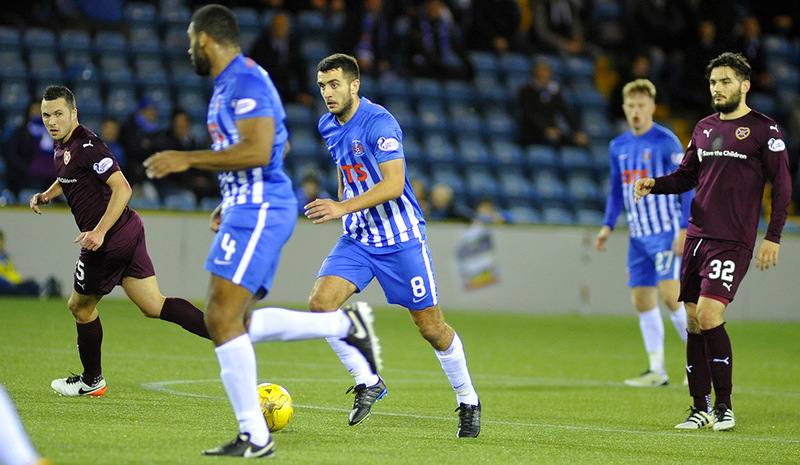 Jamie Walker and Bjorn Johnsen replaced Tony Watt and Conor Sammon after the hour mark, with the later getting a very warm applause from the Killie fans. 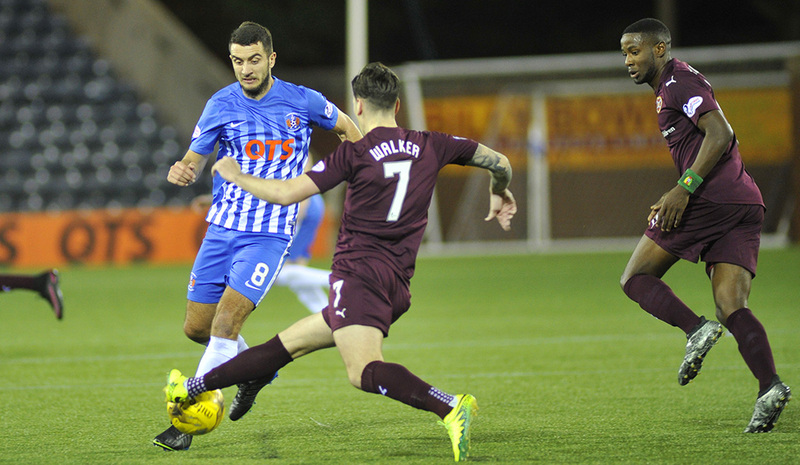 Walker should have scored soon after when another long ball flew past Hendrie and onto Walker at the back post. MacDonald, again, made a fine save. 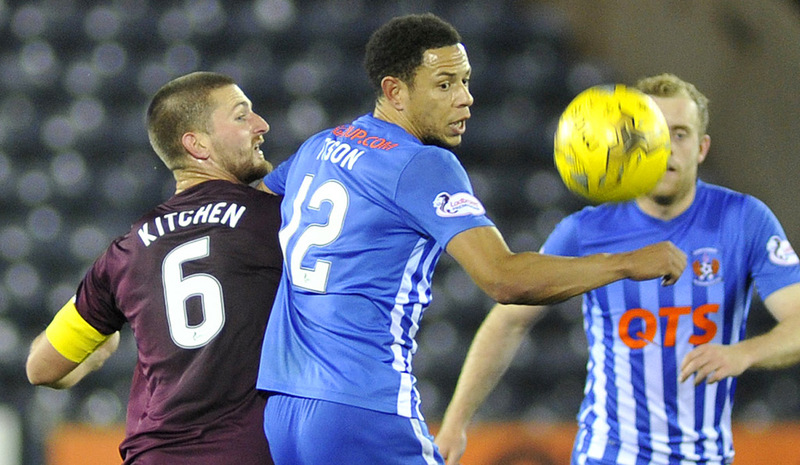 Hearts were getting frustrated and resorted to many niggly fouls and some more serious ones. Taylor did well to jump clear of a rash Muirhead challenge which resulted in a yellow. 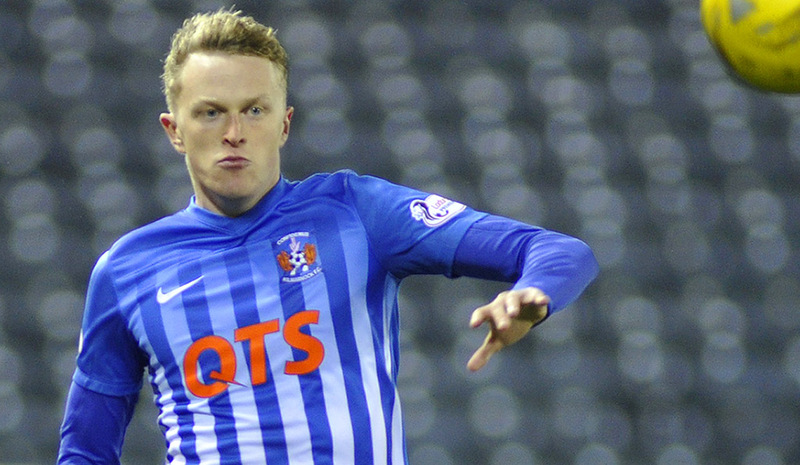 Smith had a chance to put Killie two clear from a free kick just outside the box, but his shot was well off target. 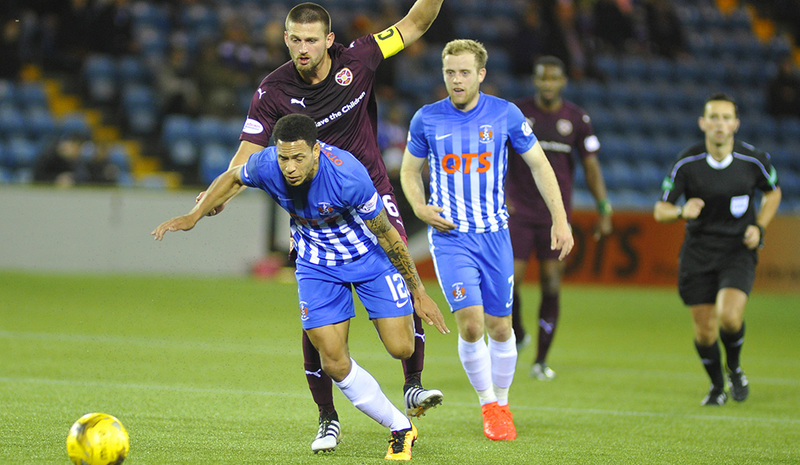 McKenzie, who was still terrorising the Hearts midfield and defence on the 70th minute, did well to pounce on a slack pass by Paterson. He pulled three defenders with him and then laid off the ball to captain Smith who struck it first time from 25 yards out. 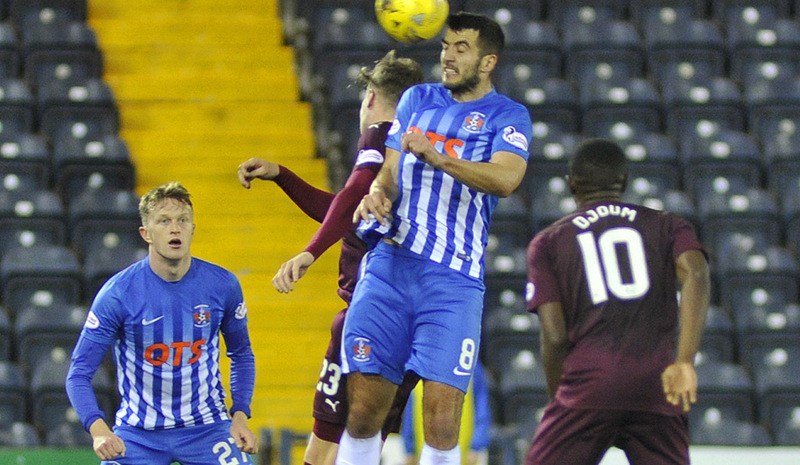 This time, the shot was inch-perfect and the ball clipped the underside of the cross bar on its way in. 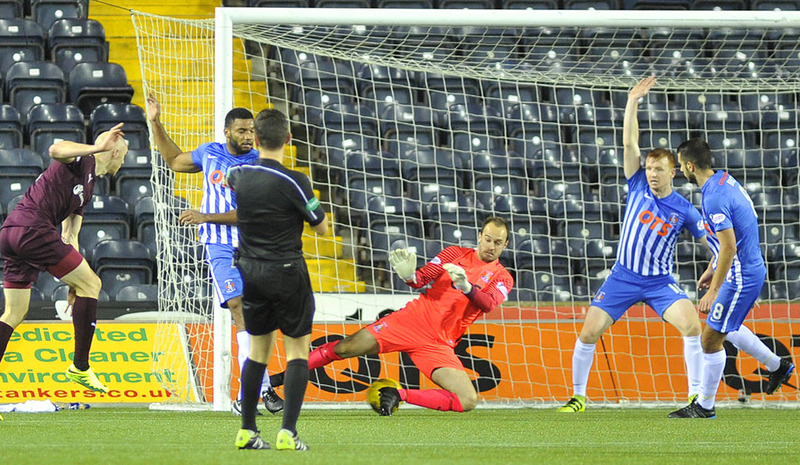 Other than another Jones shot, which went wide, and a very tame effort from Johnsen, there was no more action. 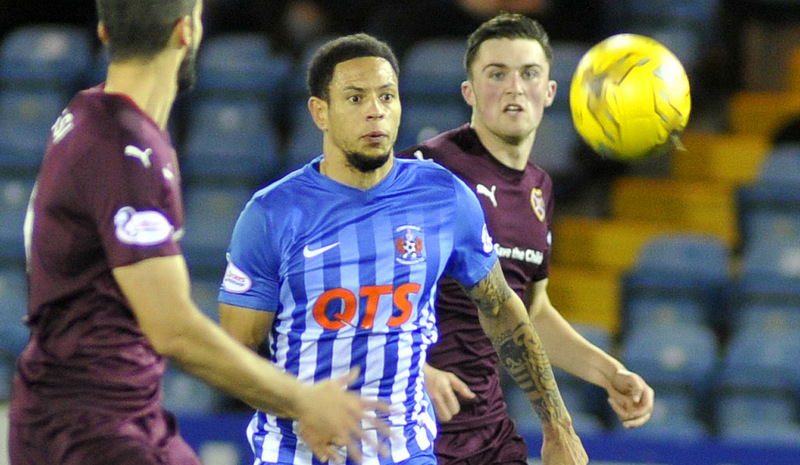 In all, it was a flawless performance from Killie and should provide the team with plenty of confidence for the Saturday trip to last year’s Championship winners Rangers. 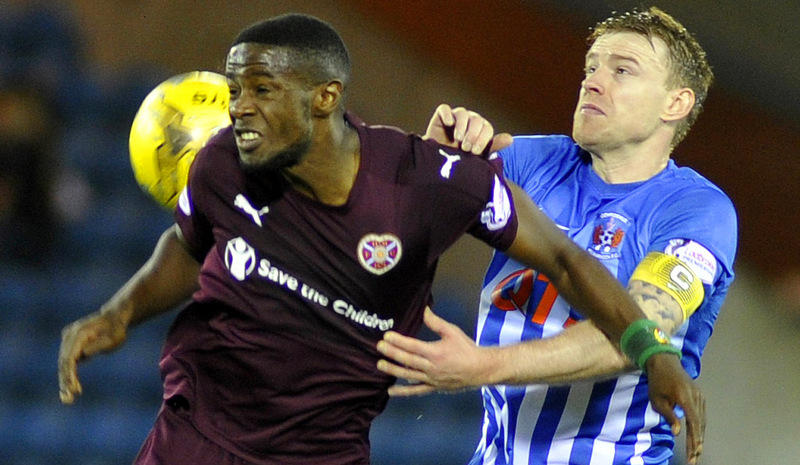 Hearts now have a tough trip up to Inverness while will test their top three credentials even more. 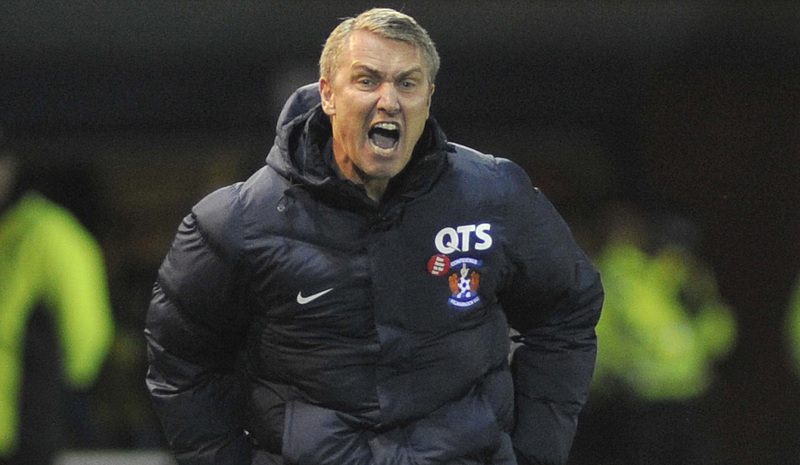 Lee Clark: "I'm delighted with the three points. 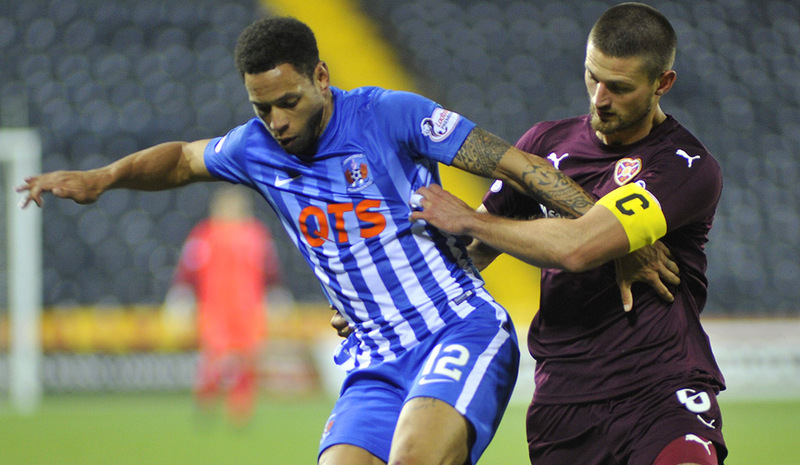 We were excellent tonight, and we pressed them all over the park in particular we were even better without the ball. 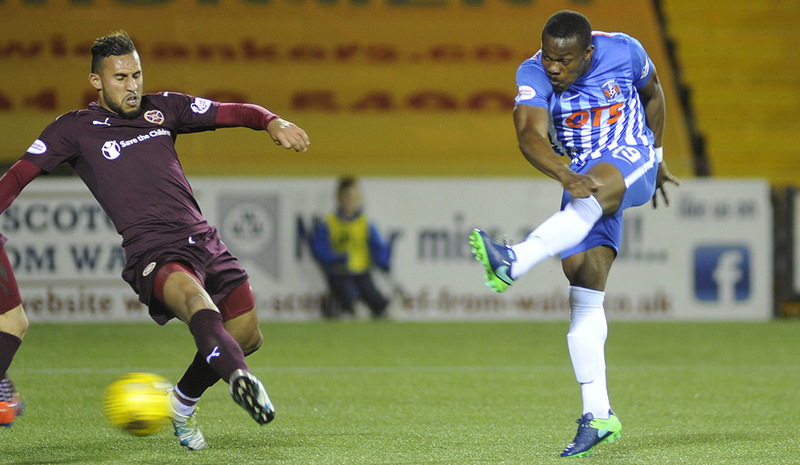 As for Soully, he is going to have his own highlight reel for goal of the season. 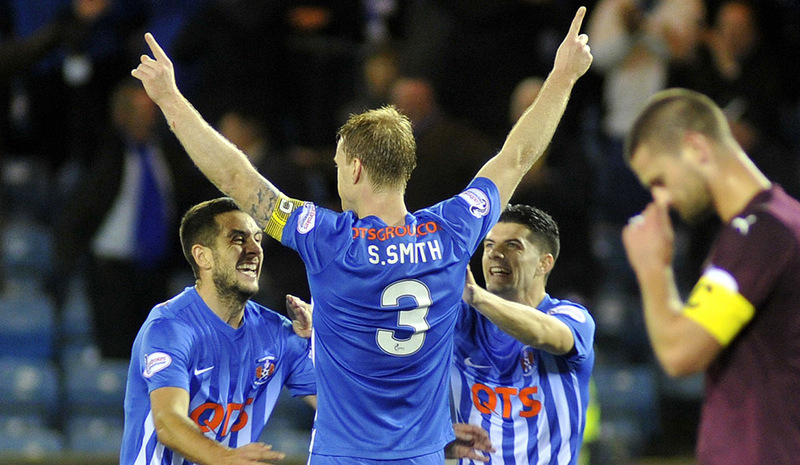 I thought both our goals were excellent, and Stevie Smith's left foot shot was a screamer! I had started him tonight to give us a bit more experience, in light of the quality of the opposition that we were facing. 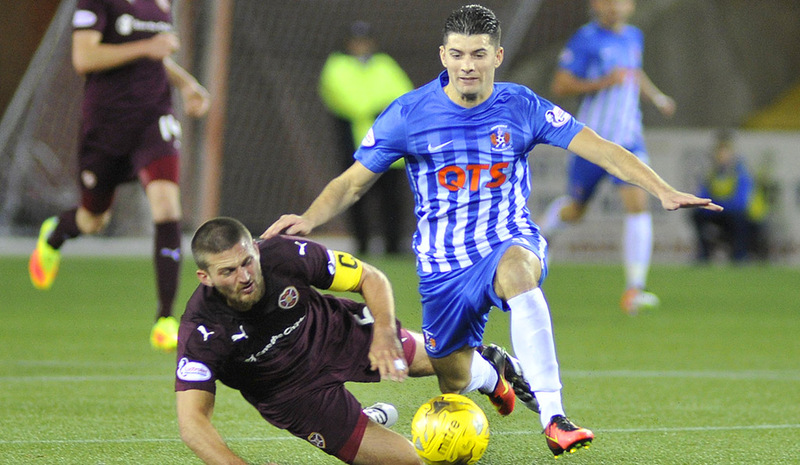 We are looking forward to Saturday now, and we will ask the players to go toe to toe with the Rangers players. 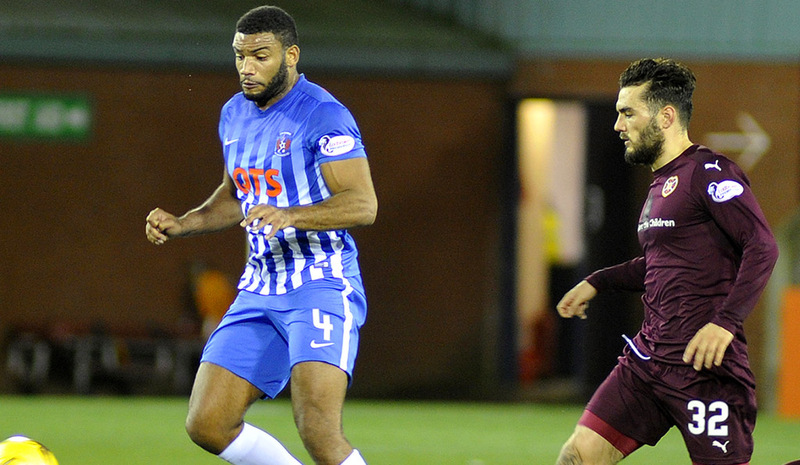 It was also great to see Rory getting back to some decent form, and he has been fantastic for us these last few weeks." 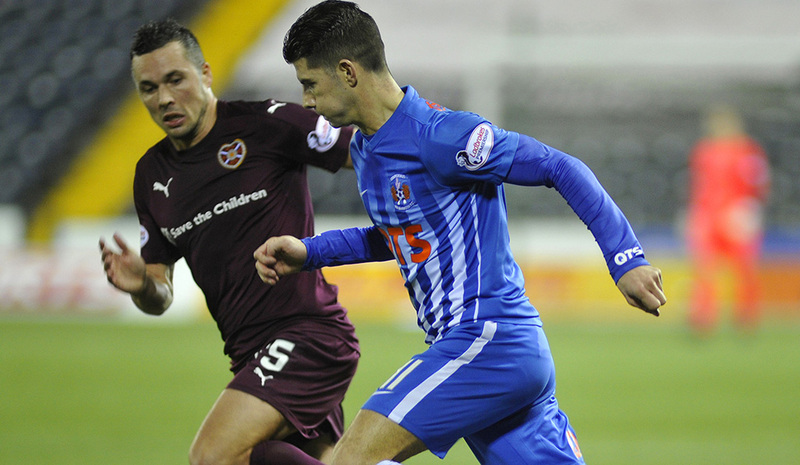 Stevie Smith : “It was a big result for us and we deserved it. We could easily have scored a few more but we’ll settle for two and the clean sheet, which was just as important; that’s two in the last three games. I think we’re heading in the right direction. 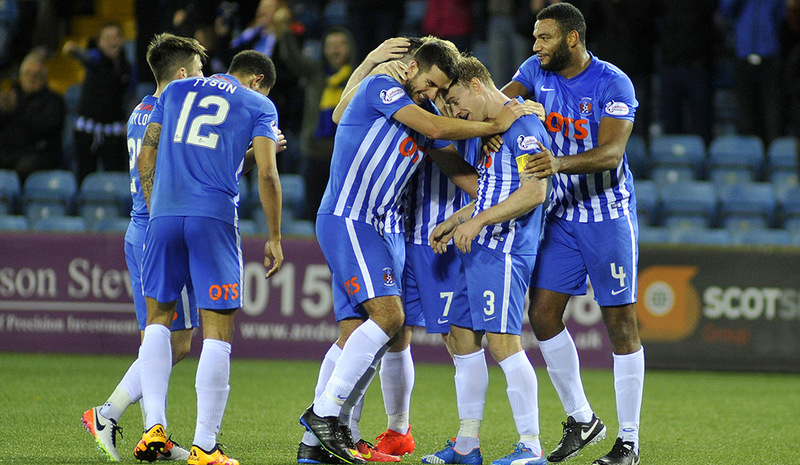 Apart from the defeats by Aberdeen and Celtic, we’ve been in with a shout in every game we’ve played. 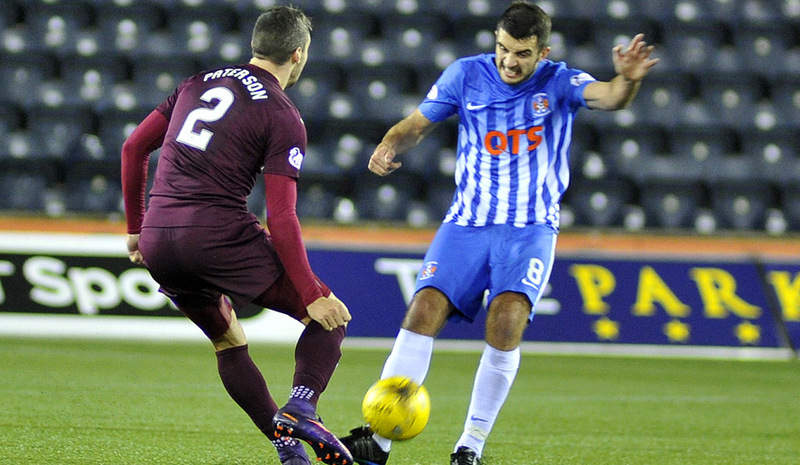 Last year was different – we were being beaten by three or four goals every other week, which wasn’t acceptable. I’ve sat here a few times in the past and said that I thought we’d turned the corner but the boys are confident now and they’re enjoying playing, which is a huge thing. 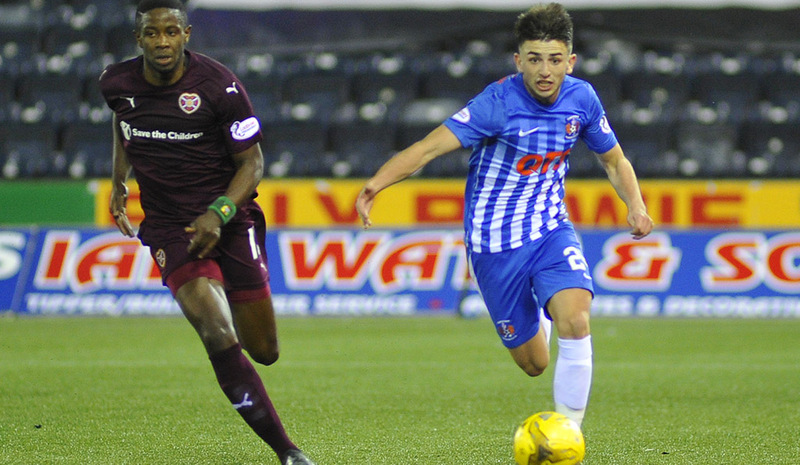 The biggest thing for any player is sheer hard graft but when you can produce goals like his the other night, when you have something special in your locker, that’s massive. He was a great find, Not everything he tries comes off but when you score with overhead kicks the way he does or ping one in from 30 or 40 yards then all bets are off. He’s already scored two or three contenders for Goal of the Season – and Celebration of the Season as well!"